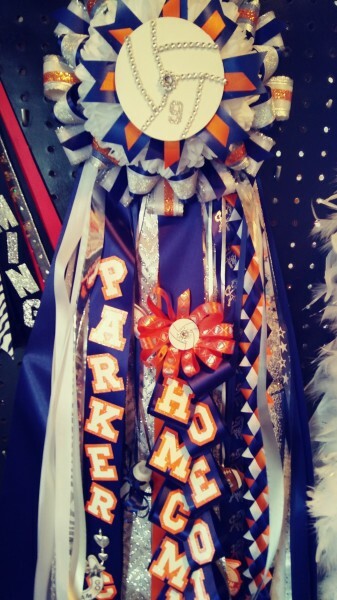 At Classymums we take pride in each and every homecoming mum order that is received. 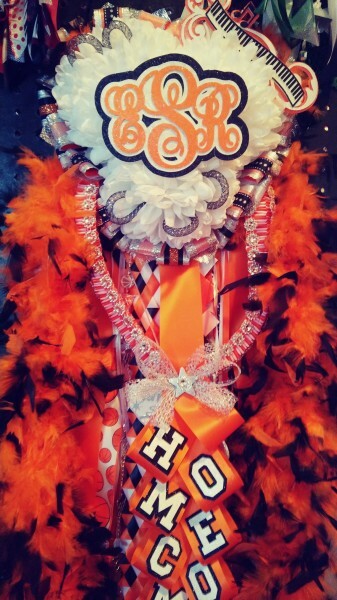 We want you to be proud of your custom ordered "CLASSYMUM". Each mum is made to order and guaranteed to please. All school colors are available. New for 2019, we are offering two new mum options. 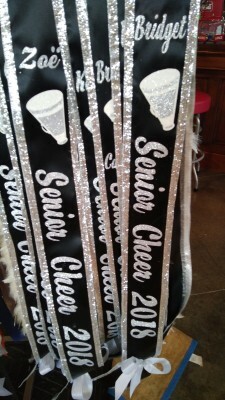 As in the past we will be offering the basic mum, now called the CLASSIC and we are adding the DELUXE and the GLAM mums. 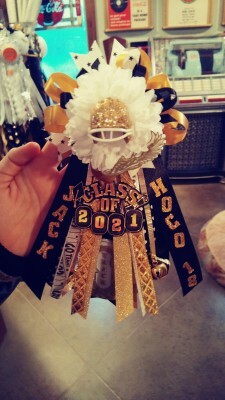 The DELUXE and GLAM mums will have a base starting price and come with lots of options for you to choose from, along with more bling. Pricing is shown below by clicking on the pictures.